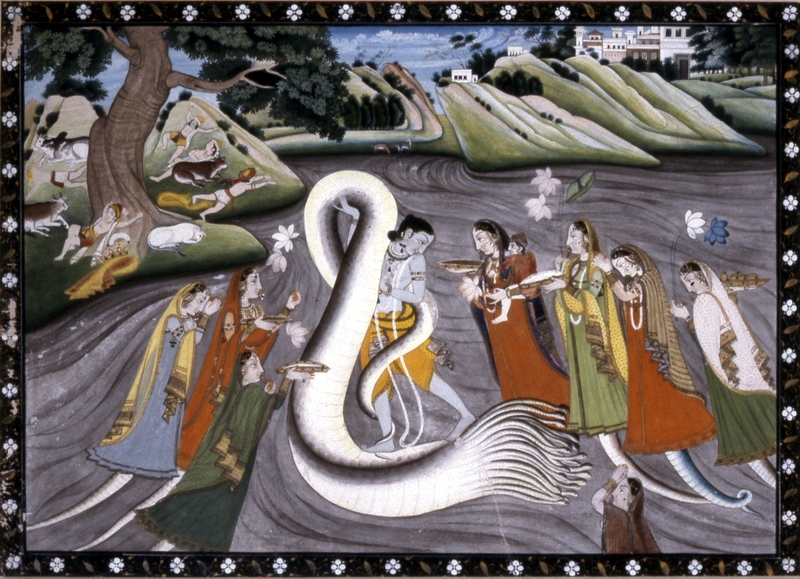 There was once a ten-headed snake Kaliya who lived in the river Yamuna, polluting and spewing venom into its waters. Perhaps Kaliya has moved to Toronto and now lurks in the Don River? South Indian storyteller Sharada Eswar brings the tale of Krishna’s battle with Kaliya to the Children’s Garden at the Brickworks. 1pm, June 29, 2014 @ The Children’s Garden, Evergreen Brickworks, Toronto. A one-hour all-ages workshop.